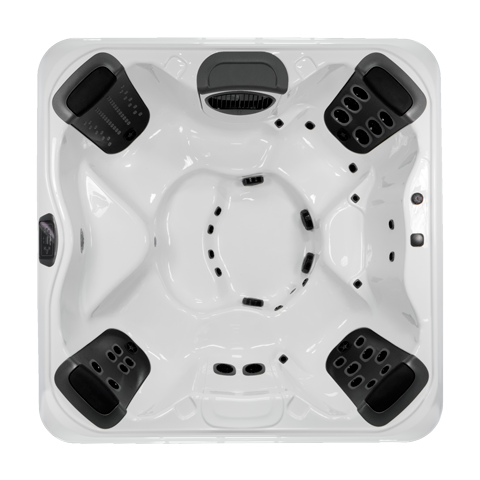 Built to the same exacting standards of our premium spas, the R Series allows you to create a customized spa experience packed with value. 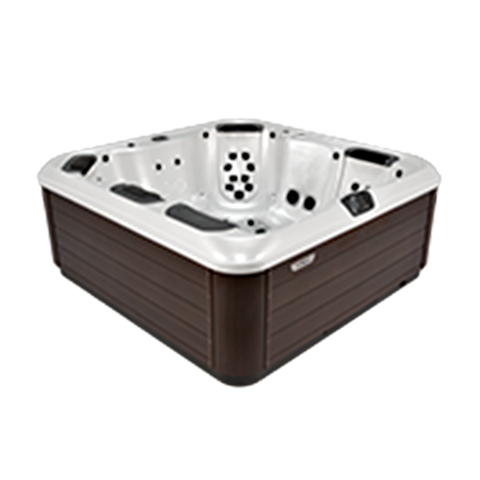 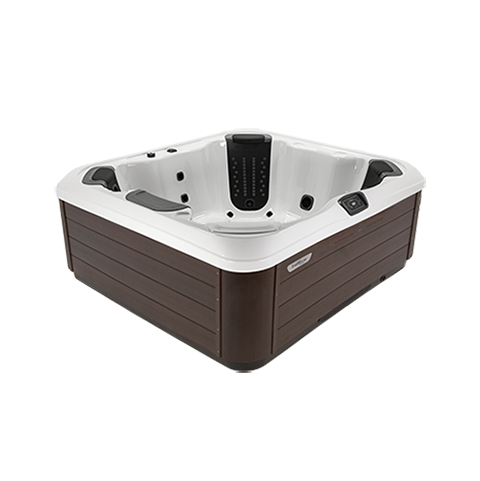 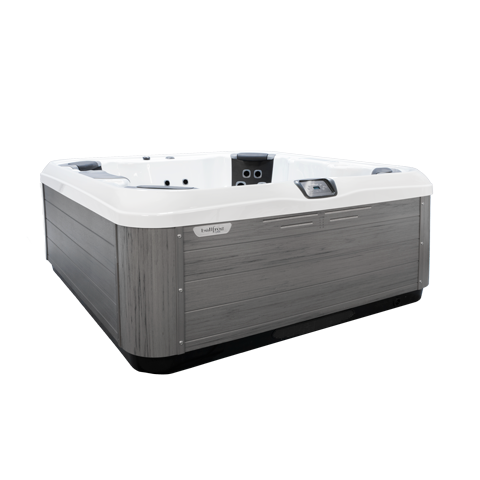 Each R Series spa model features the JetPak Therapy System with JetPaks in several seat locations for a top quality hot tub experience fit to your life and budget. 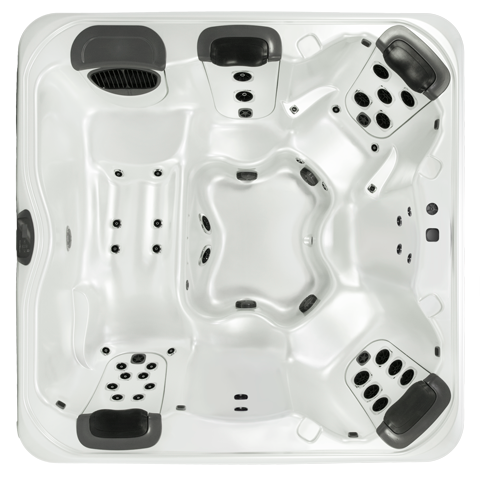 The R7 is a medium hot tub that seats 8. 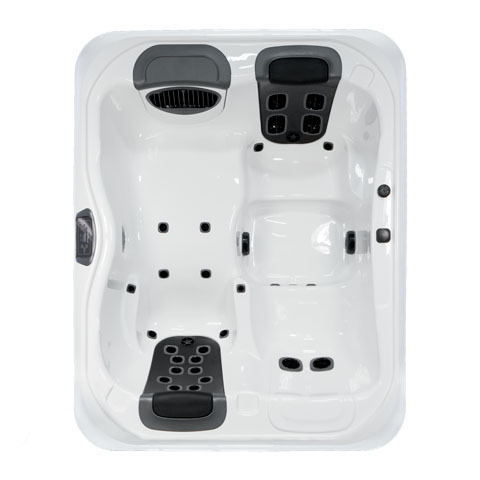 It has two comfortable corner captains chairs that each feature wrist, hip, and foot jets. 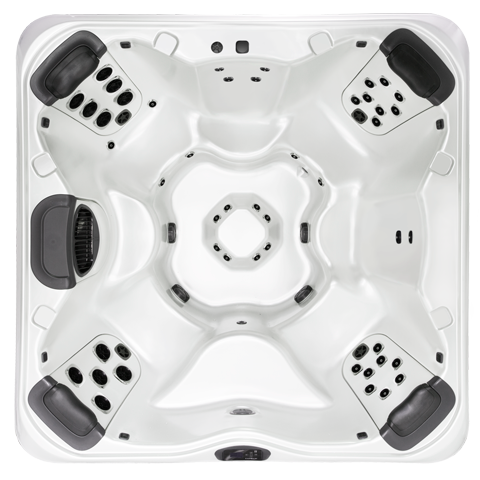 In addition, each corner seat features a JetPak of your choice. 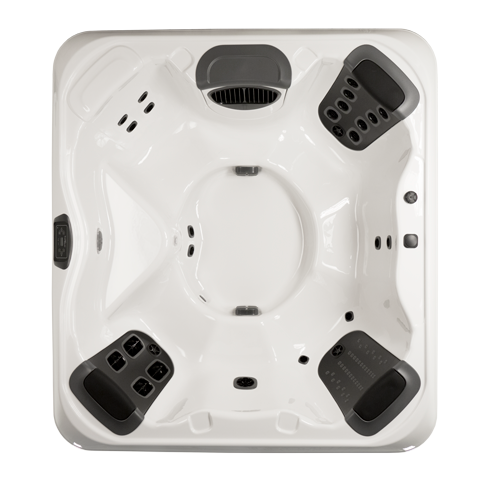 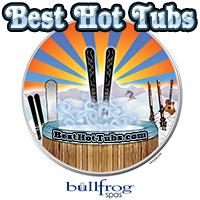 The R7L hot tub has a bent-knee lounge seat for maximum relaxation and 4 unique JetPaks of your choice. 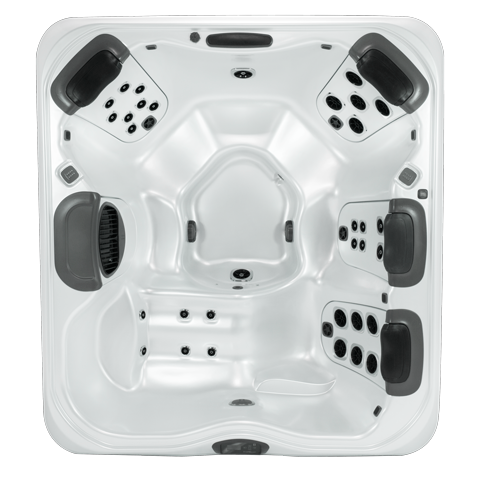 The R6 features 3 JetPaks of your choice and an open concept layout that includes seating for up to 8 adults. 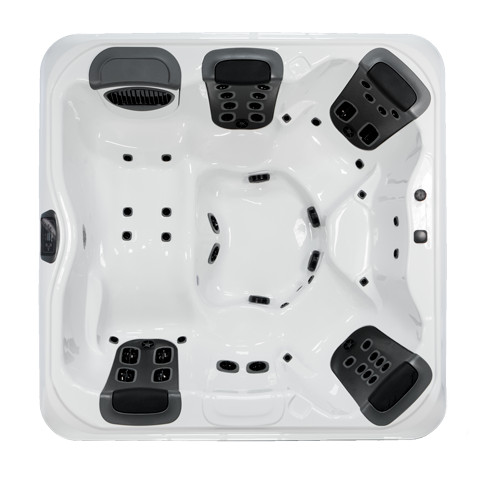 The R6L has 3 JetPaks of your choice and a layout that includes a comfortable bent-knee lounge seat. 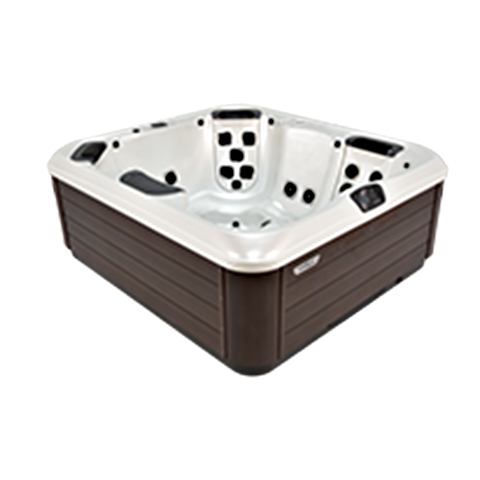 The R5L is a 3-person hot tub with a choice of 2 JetPaks. 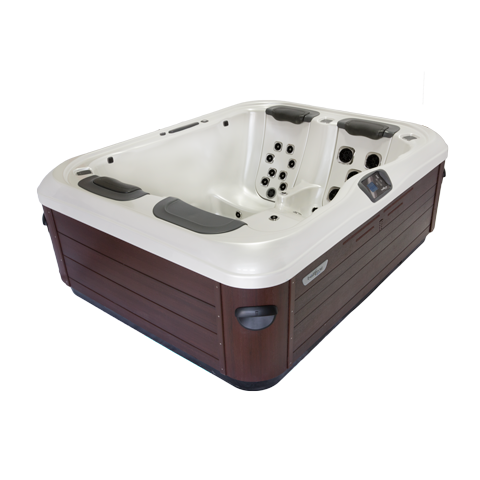 It fits through most exterior doorways for indoor installation.